What if we were asked to do something that we knew was impossible? Or maybe we are being asked to do something in which we had already failed. Most of us would hesitate. But what if God is the one asking us…? 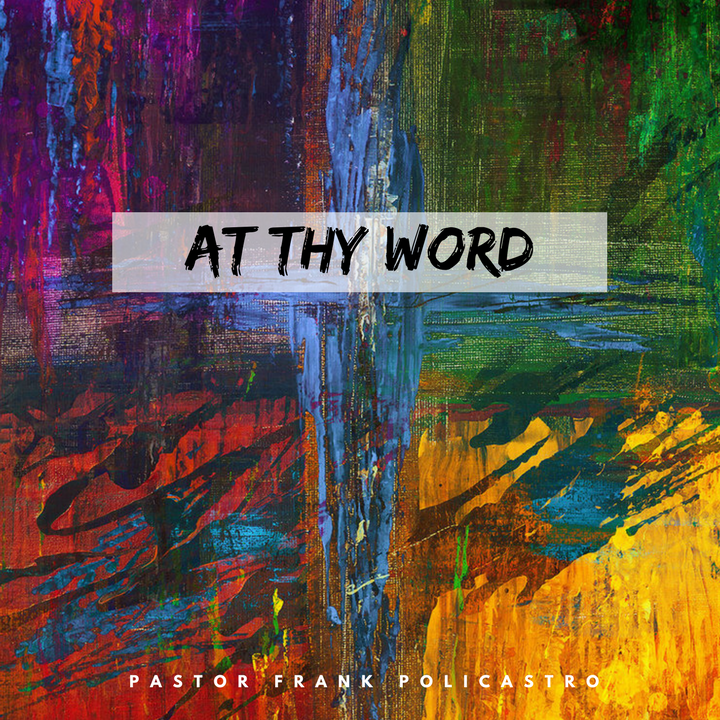 In this message called “At Thy Word”, Pastor Frank details just how we can overcome our hesitation and fear of failure to accomplish great things for the Lord.